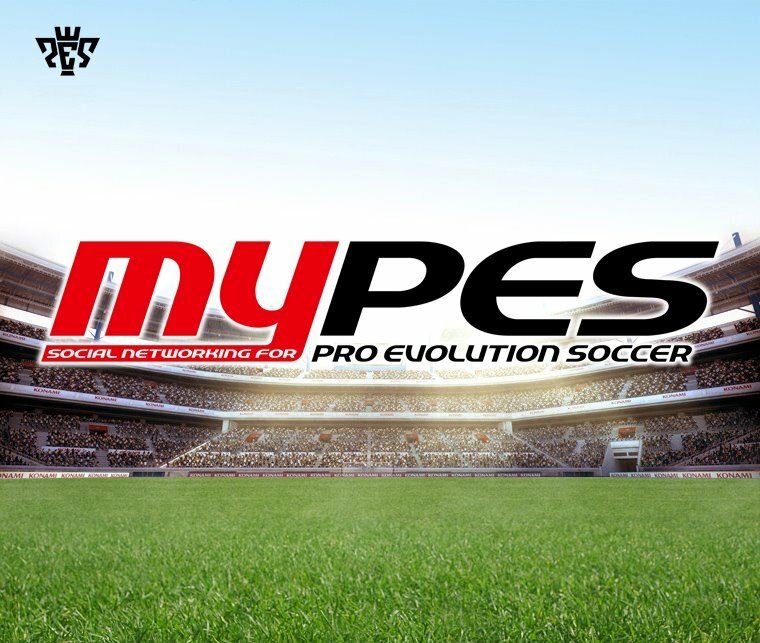 The PES team have assured their fans that the myPES app will be working soon. Problems have been reported, ever since it was noticed that the app would only work if your opponent had the myPES app installed too. Therefore, statistics from games against non-myPES users were not being recorded. Konami, however, have stated they're doing all they can and hope the issue will be fixed soon. 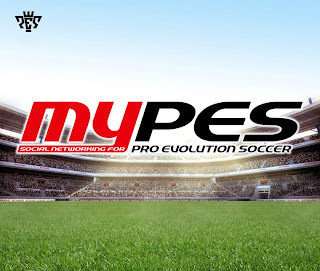 Dear myPES users, we sincerely apologise for the delay in our communication with you! We know that some of you are still experiencing problems with their PES matches which they don't see appearing in their myPES statistics. This issue is only caused during random online matches when you play against another PES player who isn't using myPES yet. All match results from online matches against non-myPES users currently don't count into your statistics. However, these match results are still shown on your myPES profile walls - you can see all your results and share them with your friends on Facebook, if you like.